The deep sea is an unknown universe, full of fascination and adventure, but also vital for us humans. In the middle of this century, we will be 10 billion people on this planet, more than ever dependent on marine resources. We will need to be able to responsibly develop marine raw materials and at the same time protect the marine ecosystems. 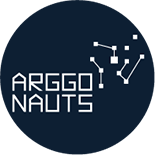 To explore this unique habitat in an affordable way and on a large scale, the ARGGONAUTS from Fraunhofer IOSB are developing a novel type of swarm of many unmanned underwater and surface vehicles. 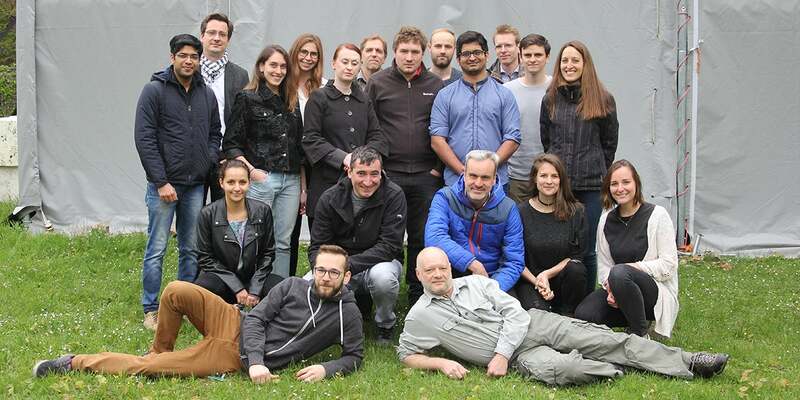 We rely on experience from former development of underwater vehicles, air drones and land robots and combine traditional solid German engineering and manufacturing skills with the creativity and momentum of a truly international development team. The Team is creating a swarm of 12 intelligent deep-sea robot drones using insight gained through two previous projects.